Attract the best and brightest talent with the Insurance Practitioner Apprenticeship. 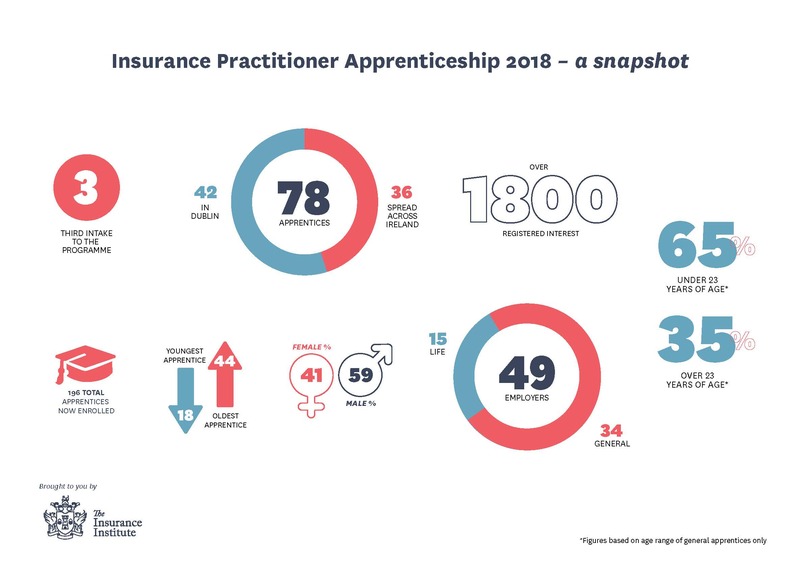 What is the Insurance Practitioner Apprenticeship? The Insurance Practitioner Apprenticeship is a 3 year ‘earn and learn’ degree programme that combines on-the-job training with academic study. Aletta Brennan for Post Insurance provides an overview of the apprenticeship programme and why her company decided to take on an apprentice. Representatives from across the insurance industry developed this programme, so it is designed to meet the needs of businesses large and small. Here are some of the benefits our 49 current employers have mentioned to us. The apprenticeship programme is open to existing employees, subject to certain criteria. You might find these resources useful when making your decision to hire an apprentice. We're here to help if you're looking to hire an apprentice. Get in touch with us on 01 645 6629 or click below. 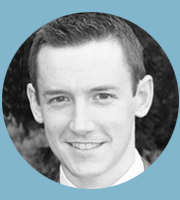 Visit our careers website earnandlearn.ie to find out more about careers in insurance and the apprenticeship.